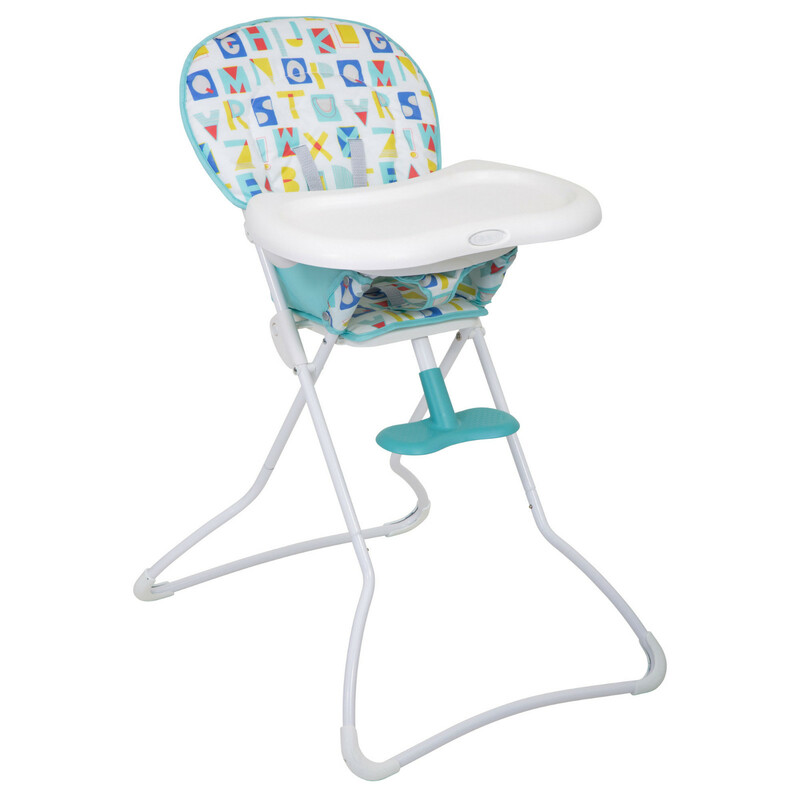 The Graco Snack n Stow highchair provides baby with a place to sit comfortably whilst they eat. 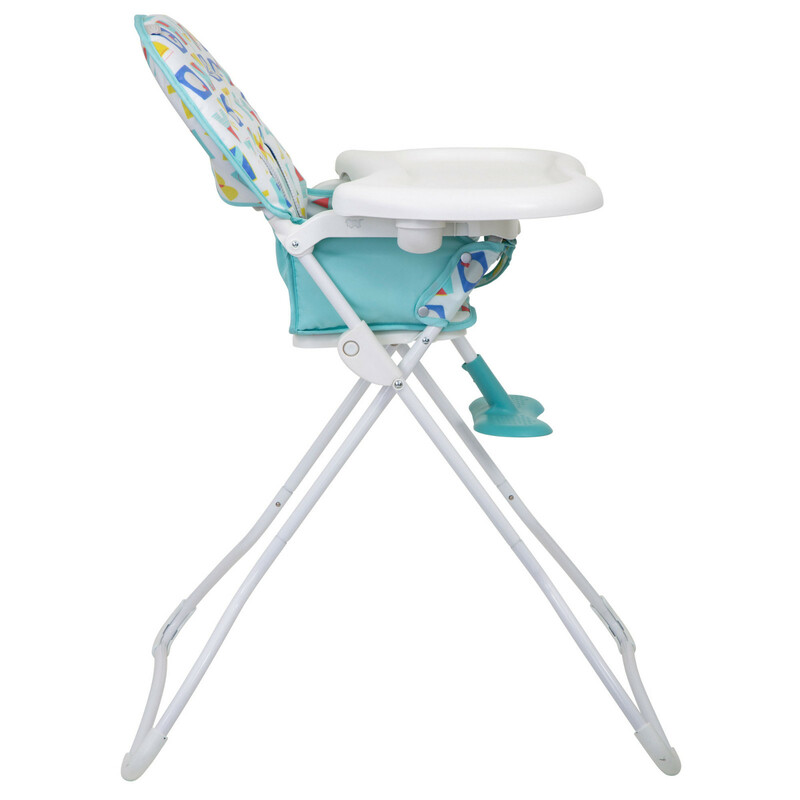 The large feeding tray adjusts to 3 positions and the footrest adjusts to 2 positions for optimal comfort. 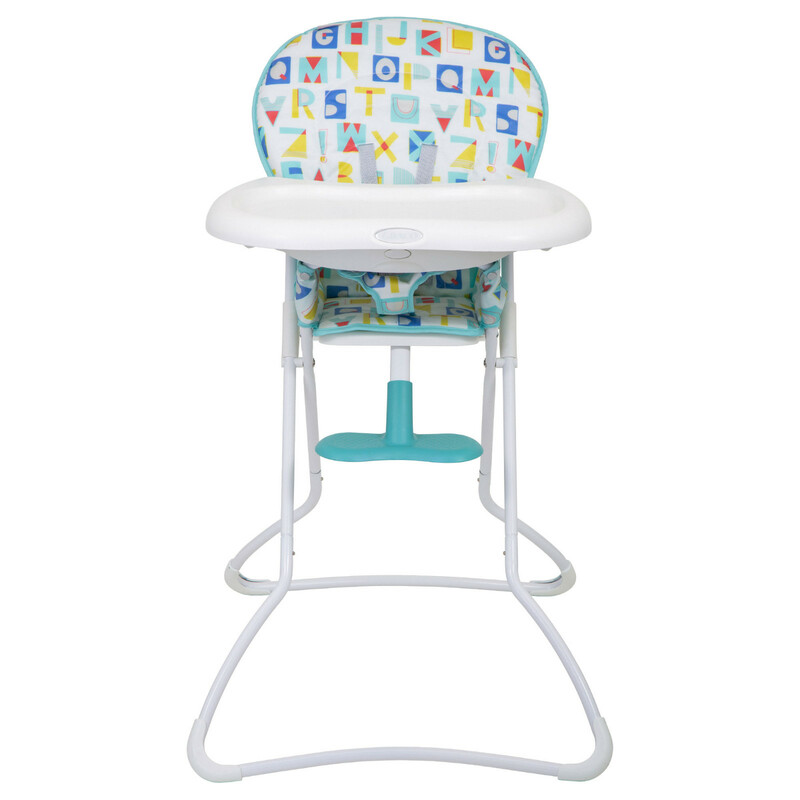 The soft backrest and soft-to-touch seat unit can be easily wiped down after messy mealtimes and is comfortable enough even for the most fussy of children. 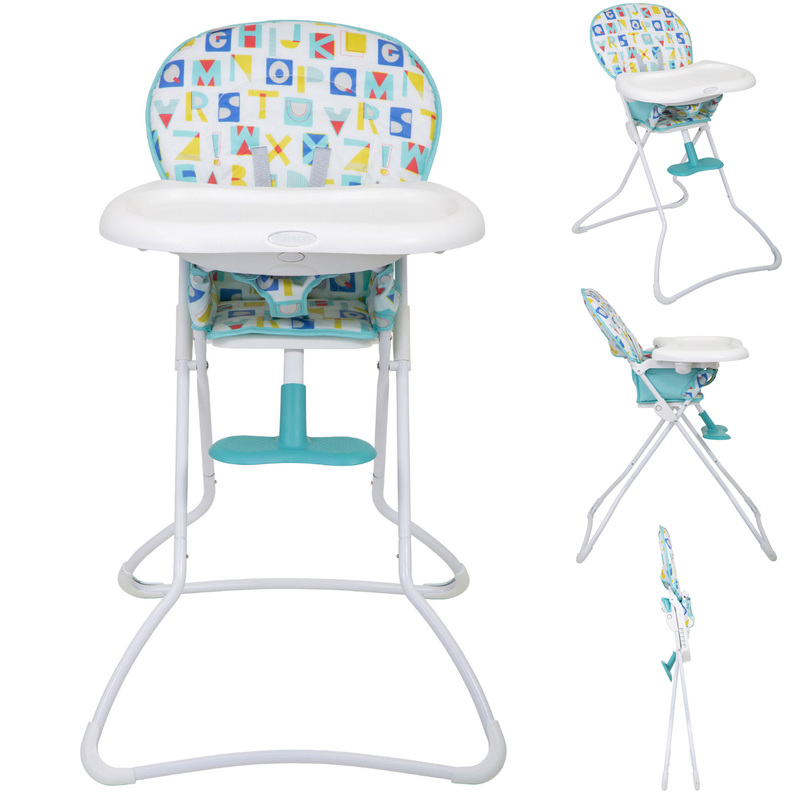 Once mealtime is over, the lightweight highchair can be folded down to an ultra-compact 15cm wide, so that stowing the highchair away should never be an issue. 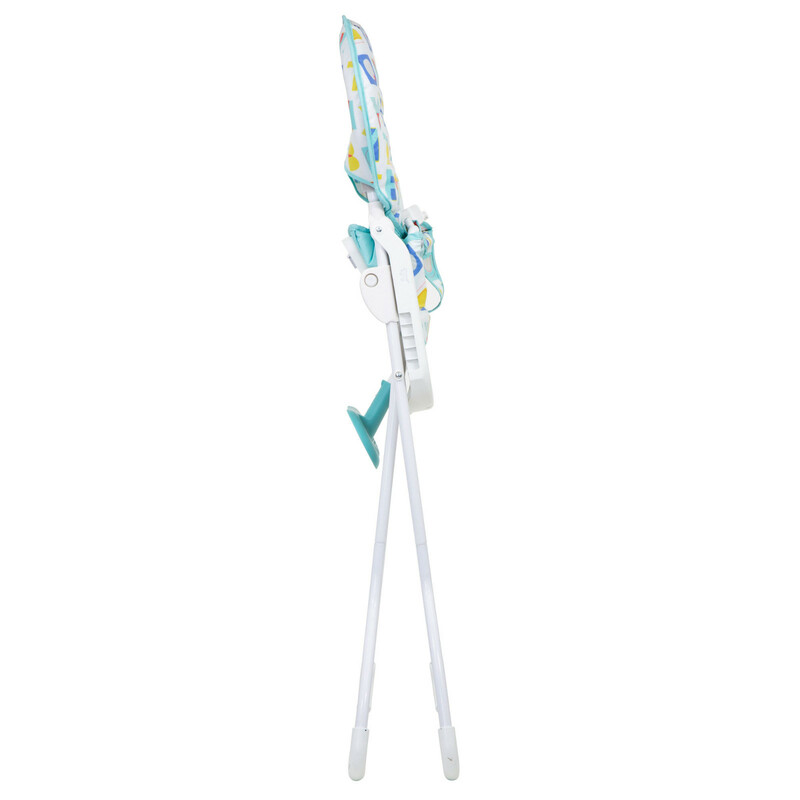 Stands alone once folded - 15cm wide!